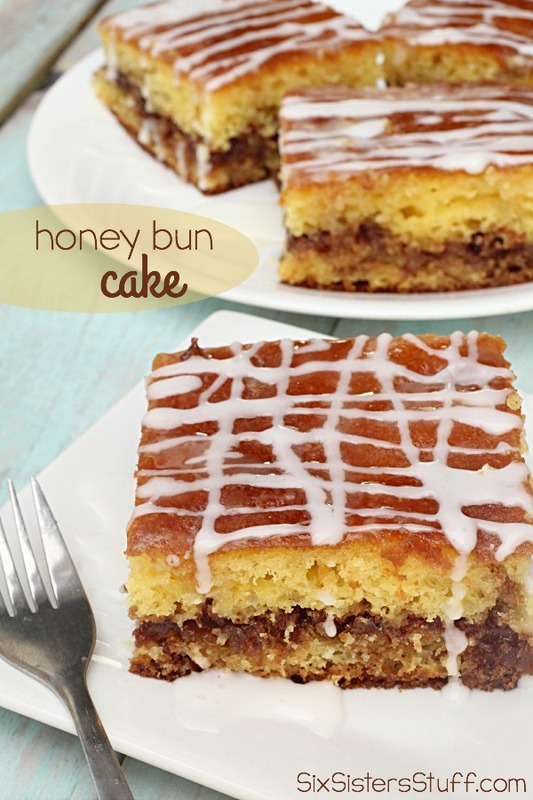 With a name like Honey Bun, you know that this has got to be good! 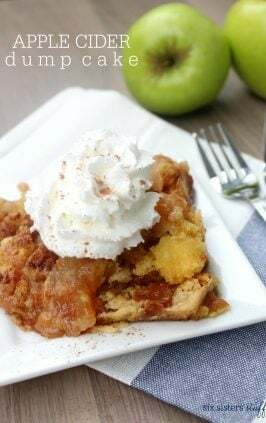 This recipe is actually from an old Betty Crocker cookbook, and heaven knows that it’s those old simple recipes that are usually the best ones. I was pleasantly surprised by this cake – I am very much a chocolate cake lover – but this cake was amazing! 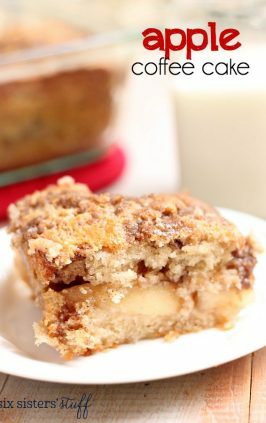 The middle layer that is loaded with brown sugar, pecans, and cinnamon literally melts in your mouth. It’s definitely a winner! A delicious cake with layers of brown sugar, pecans, and cinnamon in the middle. 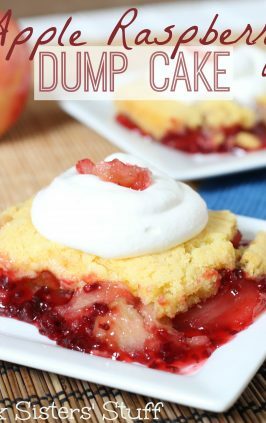 Topped with a glaze while it is still warm, this cake melts in your mouth! Preheat oven to 350 degrees. Spray a 9x13" baking pan with non-stick cooking spray. In a large bowl, mix together cake mix (don't follow the directions on the package, just use the dry mix), oil, eggs, and sour cream and beat with an electric mixer for 1-2 minutes on medium speed. Spread half of the batter into prepared pan. In a smaller bowl, add the brown sugar, pecans, and cinnamon; stir to mix. Sprinkle mixture evenly over the batter, then carefully spread the remaining batter over the pecan mixture (I dropped it by spoonfuls all over the pan and then carefully spread it with a spatula). Bake for 40-45 minutes or until the cake turns golden brown. After the cake is finished, mix together the powdered sugar, milk, and vanilla in a small bowl. 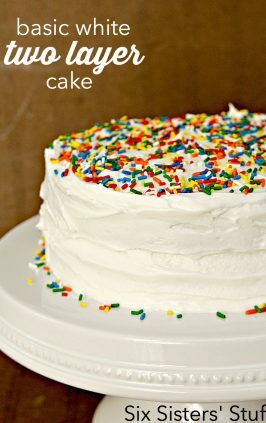 Using a toothpick, poke the surface of the cake many times, then spread the glaze all over the warm cake. Looks and sounds delicious. Thank you and have another wonderful weekend! I made this yummy cake for my family today and we ate it warm out of the oven. It was a delicious treat on this Memorial Day Weekend. Thanks for sharing with your readers.